They say that you can only make one first impression, so you’d better make it a good one. For the vast majority of your customers, that first impression will take the form of your website. According to one recent study, as many as 93% of ALL online interactions begin with a search engine – something that is going to funnel your audience right to your (virtual) door. But simply having a website is not enough to get the job done. You need the sleek, sophisticated and easy-to-use website your customers demand. That means you need a responsive, up-to-date website whether you realize it or not. 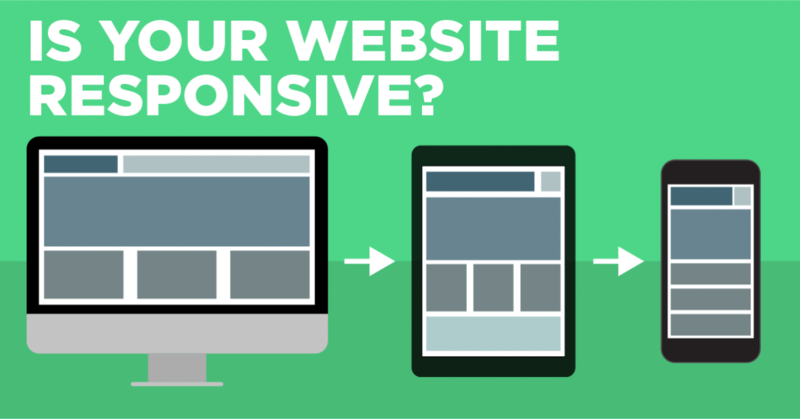 A responsive website does more than just optimize your site for any device your users happen to be viewing it on. It guarantees the superior, enjoyable experience they’re after in the first place. It allows you to design your site once and still offer that experience to mobile users and desktop users alike. Consider the fact that 57% of Internet users recently said that they would NOT recommend a business with a poorly designed mobile website. Or the fact that nearly 80% of all users said they would stop engaging with content that doesn’t display well on the device they’re using. A responsive website helps you take care of all of these factors in one fell swoop. When partnered with an up-to-date website filled with fresh, valuable content on a regular basis, this also helps significantly reinforce your SEO efforts on sites like Google in particular. At Clovr Creative, we understand just how important your website is to not only your digital presence, but to your brand in general. That’s why we’re proud to offer a 1 Week Website Upgrade Package to customers just like you. If you already have all the content you could need but your website is still in need of a “fresh coat of paint” so to speak, we’ll work one-on-one with you to optimize and revolutionize your site in just one week. You get a complete refresh and redesign and at the end you’ll have the responsive site you (and your customers) need when you need it the most. To find out more about our 1 Week Website Upgrade Package, or to learn more about the importance of responsive web design in general, don’t delay – contact me today. NOTE: The 1 Week Website Upgrade Package is no longer offered as apart of my regular services. However, if you are interested in a service plan like it, shoot me a message and we can set up a tailored solution for you. 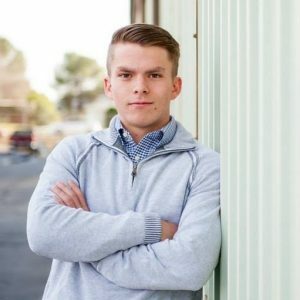 Jack's passion is web design & digital marketing. His goal is to help businesses establish themselves online. Whether you just have a question or you are looking for something more, get in touch with me.